We provide information to help you make a COMPLETE AND ERROR FREE DOCUMENTS. 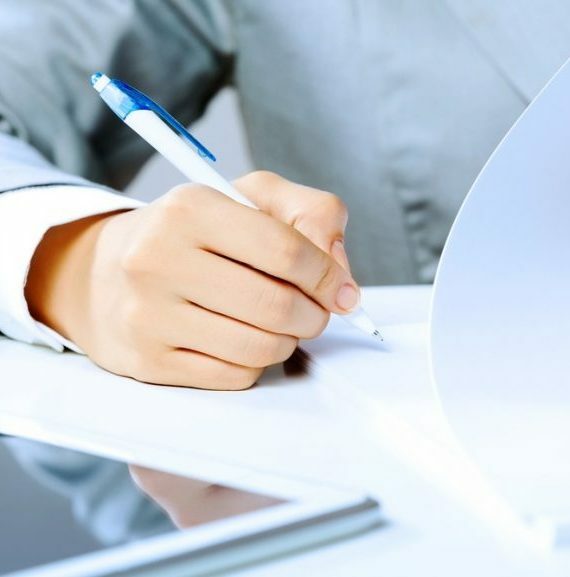 The documents at each stage of application are extremely important. We have in our experience seen that an incomplete document or even the lack of information has led to the unfortunate event of refusal of admission even though the student deserves the place. It is an unfortunate incident and we do not want you to suffer from that and then later regret it. You could leave all that to IPC, Gulf. We keep ourselves updated with the ever changing requirements of documents and of the laws that are set by the respective bodies. The documentation for the application as well as for the Visa is a complicated process. Each of them has its formalities and requirements which you would best leave to us.